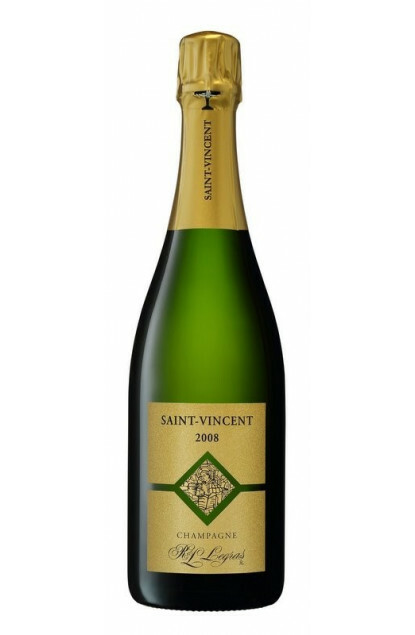 The Saint-Vincent vintage is sold since the 1964 vintage. It is an exceptional vintage, selected among old vines of Chardonnay in Chouilly in 2008. To the nose : buttery notes of hot brioche with a very wide aromatic range. A long-keeping wine that must age in a dark and cool cellar, bottle laid flat.